It’s called the 5G Beast System for a reason. 5G stands for 5th Generation wireless. 3G was three gigahertz, 4G was four gigahertz and 5G is 24 to 100 gigahertz untested, small millimeter waves. The 5G transfers very high amounts of data very quickly. 10,000 times more call and data traffic than the current 3G or 4G network. Data download speeds on 5G networks are likely to be several hundred times more than 4G. This is military technology given to the telecommunications industry. This technology has been demilitarized and commercialized. The roll out of 5G authorized by the FCC, in conjunction with other U.S. agencies (DoD, CIA, FBI, etc. ), is another experiment in the weaponization of the internet and all digital technologies that surround it, including the use of cell phones, wireless broadcasting, wireless computers, and the 100 billion wireless devices that will be connected to the Internet of Things in the next few years. “NO ONE AT ALL IS MONITORING TECHNOLOGICAL INNOVATION EXCEPT THE MILITARY WHO CREATED IT FOR THEIR OWN VILE DICTATES, AND THE CORPORATIONS WHO FOLLOW THEIR ORDERS”…..
Tom Wheeler former chair of the FCC has openly stated that ‘we will not wait for standards’; if something can be connected it will be connected. Hundreds of billions of microchips connected in products from pill bottles to plant water. It’s quite evident from this statement that they would have to drop a payload on us to create this kind of connection. It’s all about speed and unlimited data or so we are told. To hell with our health. This is beyond alarming…. 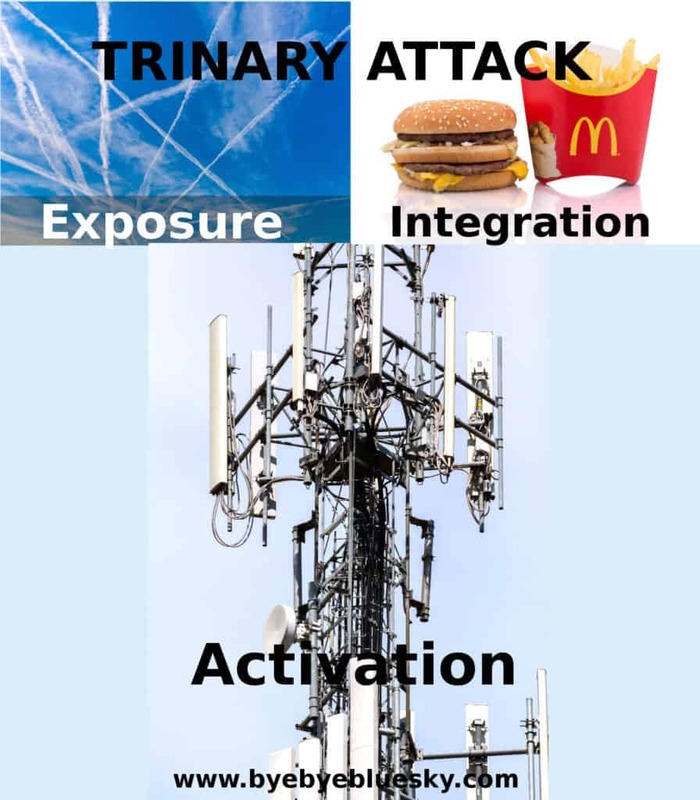 5G are ultra high frequencies used in military crowd control, they induce so much pain people literally have to run away. There have been no health/environmental health impact studies. These frequencies operate in the gigahertz range or billions of oscillations per second. Our bodies operate at about seven hertz which is seven oscillations per second. 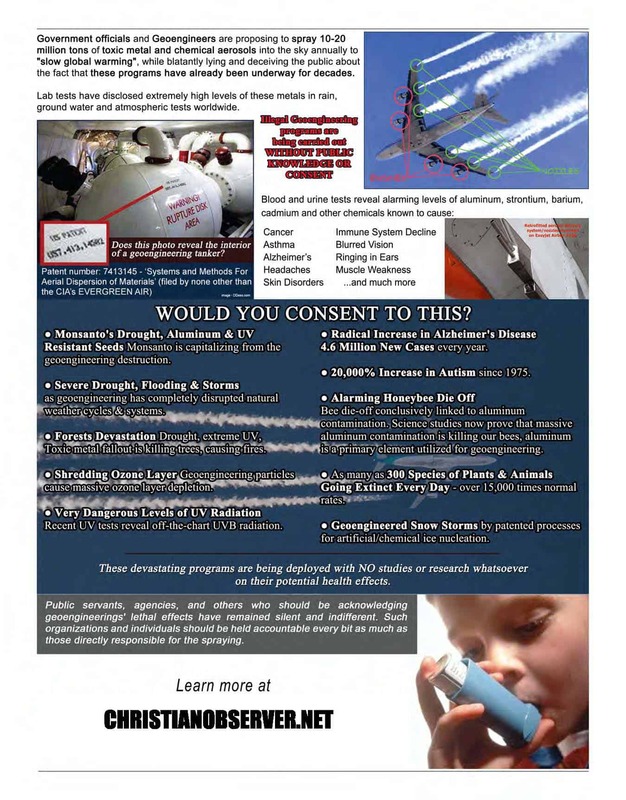 These ultra high frequency waves will operate 24/7 and present significant biological and health risks to residents. Also, antenna emissions have been calculated on the basis of 6 Watts of power, yet there is the potential to turn up the power to 300 to 500 Watts, with no monitoring required. Millimeter waves don’t go through buildings and thus are absorbed by plants and rain. They are an inch to a half inch long. 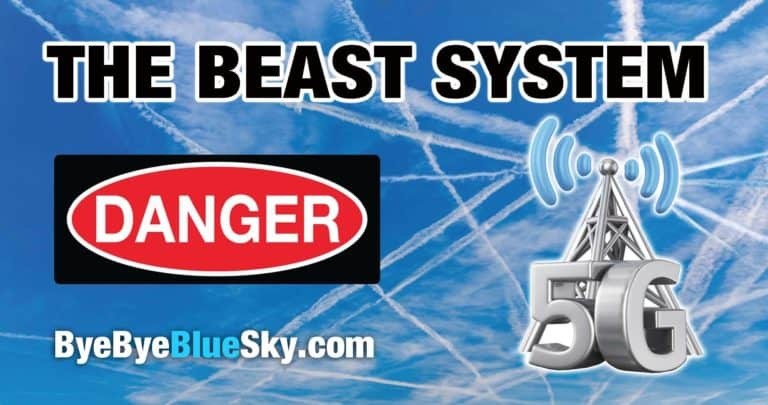 Moreover, trees which we are desperately losing because of the aerosol spraying of our skies, are also being cut down to make way for the 5G beast system. Joe has also told us the 2.4 gigahertz which the wireless network operates on at present will destabilize the water molecule, what are our bodies made of; 70% water. Also the 5G or otherwise known as Wigig affects the oxygen molecule and destabilizes the oxygen we breathe. 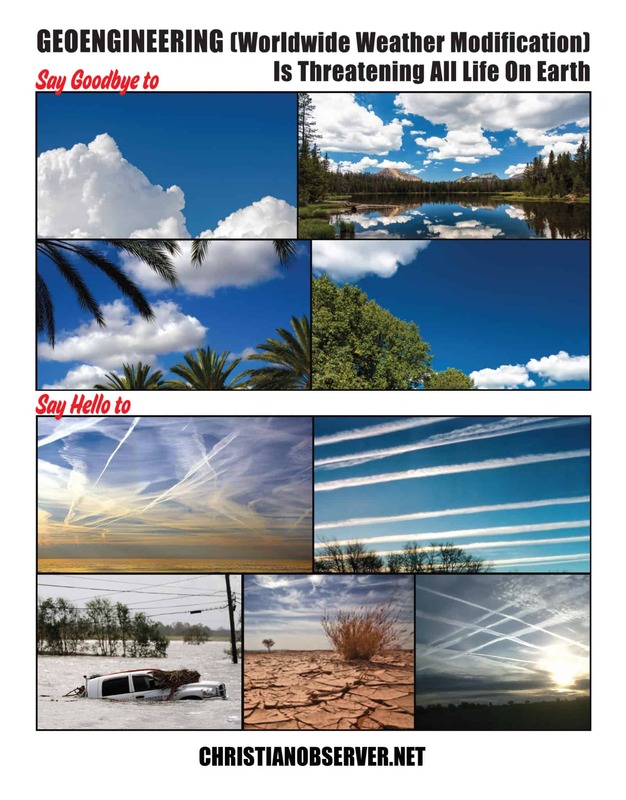 This will disrupt our electro chemical makeup and starve us of oxygen. This is weaponization being marketed as candy, we are eating it up, not realizing this is a systemic kill grid. Millimeter waves is not about faster downloads and convenience, this is about irradiating the population. They will be installing microwave cells instead of the huge towers that are already in place, with generator systems the size of shipping containers next to them. They will accompany cables four to five inches in diameter, capable of handling thousands of volts of power. This is nothing more than a skillful, diabolical kill grid that is coming to all towns and all cities across the world. 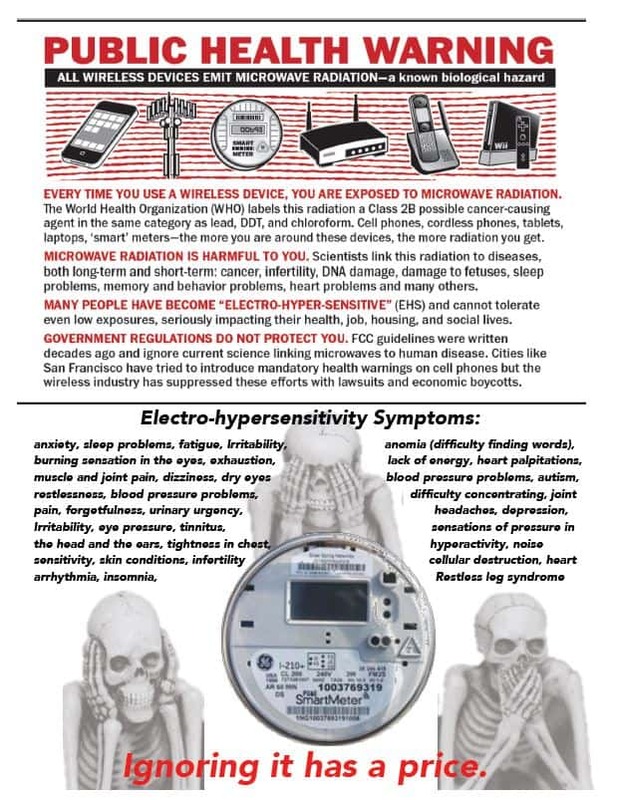 Dr. Elizabeth Plourde discusses the damage electromagnetic frequencies can cause in the body, even down to the cellular level. She also discusses how she was affected by EMFs!